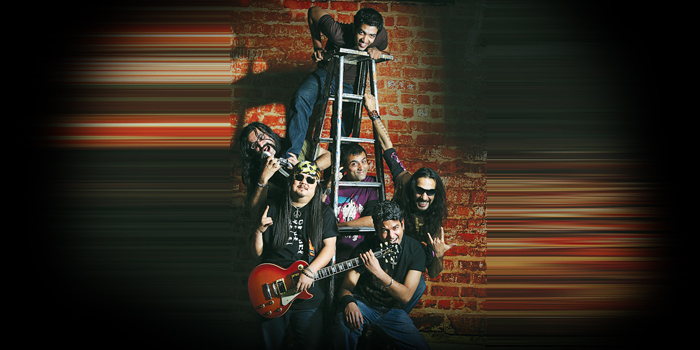 ONE OF the first rock bands in the country, Parikrama, will be performing in Chennai after several years. Formed in 1991, the band members include vocalist Nitin Malik, guitarists Sonam Sherpa and Saurabh Choudhary, organist Subir Malik, bass guitarist Gaurav Balani and drummer Srijan Mahajan. Performing tomorrow at Phoenix Market City, Malik tells us to a�?expect pure rock and roll. We will be performing 13 songs and a few new originals will also make a debut in Chennai.a�? After being in the field for 22 years, Malik has seen several bands crop up. a�?You now have thousands of bands all over the country, which is brilliant for the industry, and they are absolutely amazing ones. Even small cities and towns are full of bands these days, and that is growth,a�? says the vocalist. Talking about independent musicians, Malik says, a�?Today you have loads of opportunities. There are also many music fests, like NH7, to promote your music. Besides all this, the public listens to originals by artists now.a�? On the increasing number of bands performing with music directors, Malik says, a�?There is absolutely no harm in it. We always say why not instead of why. We would love to work with A R Rahman, Amit Trivedi and Ranjit Barot.a�?